My obsession with having whiter skin started at an early age. I was incoming freshman at Polytechnic University of the Philippines when I got hooked with whitening papaya soaps like Likas Papaya and Silka. I wanted to even out my skin tone and hope that my childhood scars will slowly fade. But the journey to whiter skin is tough. It's a trial and error actually. You'll get products that won't work or you'll find one that work but the effect won't last. Finding the best skin whitening product that works is not that easy so this post will give you a guide on effective skin whitening ingredients that you should look for next time. Before I detailed out the ingredients I'd like to give you an overview of the best skin whitening products I've tried so far. 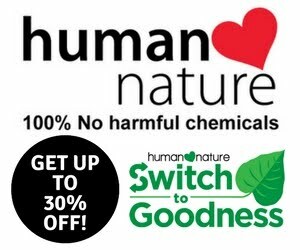 These range from soaps, creams to supplements. And I'm talking about face and body whitening here FYI. Please note that skin whitening varies from person to person. Not because a product works for me will it guarantee the same effect to you. 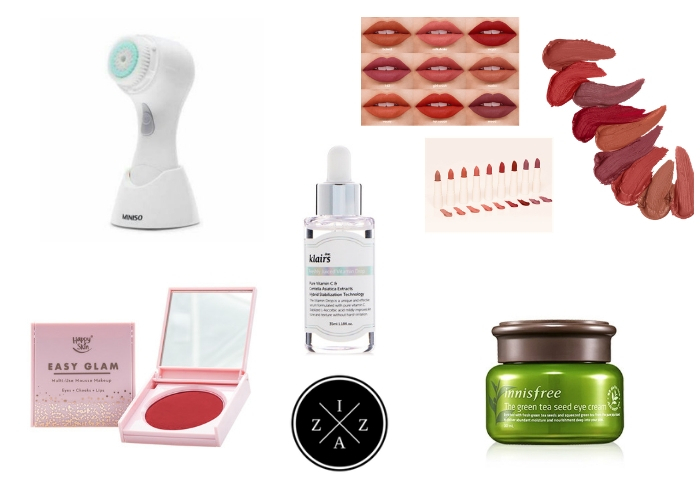 I believe that its all about finding the perfect skincare routine that works for you. PS. I am not an endorser not affiliated in any product mentioned below. Hands down the cheapest and the best skin whitening soap ever. I love CY Gabriel especially the special pink variant because it is super effective in my experience. It is a bleaching soap that comes in small circular shape. It smells amazing too and the smell lasts after shower. Full review HERE. If you want fast result then this Belo Intensive Whitening soap will be your bestfriend. It whitens in as fast as 7 days. You or others around you will notice that you skintone changed in 1-2 shades lighter. Full review HERE. Sadly this product is now discontinued. I can't find this product anymore and how I wish this will be displayed again on Watsons and Department Stores. This gives you a matte white finish and noticeable glow lalo na kapag tinamaan ng araw. Super love the effect after use. If you have tried this product or remember using this lotion then please comment below. 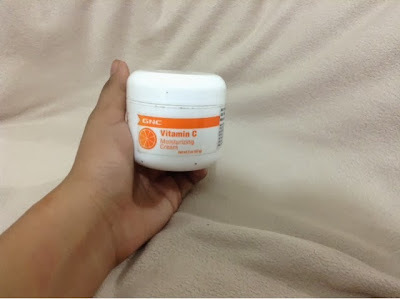 I have mentioned this product in a couple of post and I have to say this GNC Vitamin C Cream is one of my best finds ever. This moisturizes your face, gives you a brighter complexion, repairs your skin overnight and whitens from within. This is the product that saved my face when I got acne during college years. I'll produce a review about this soon. In all fairness to this Avon SSS Glutathione lotion now endorsed by Yaya Dub, it's really effective in whitening the skin. I love that it's super affordable plus lasts for a month pa kaya matipid. I lather this lotion all over my body and it doesn't feel sticky or something. It smells amazing plus work in lightening your skin. Kojie San soap is really effective. It may sting or irritate you for awhile because the bleaching effect is too powerful but give it a 2-3 months time of continuous use and you will surely see the difference. I realized that vitamin c alone is the best supplement to achieve a whiter complexion. Of course it would be nicer to take this along with glutathione but a proper dosage alone can make a huge difference on your skin. This original Nivea cream is the best heavy moisturizer and whitening cream ever. I use this before after shower and when the morning comes I have this beautiful radiant skin. Full review HERE. Kojic Acid. Kojic Acid works well in lightening the skin and the darkness of your under eye area. It is highly effective and have taken the skin whitening department by storm. Licorice Extract. This another natural product that can lighten your skin. It irradicates ultra-violet damage promotes a healthier and brighter complexion almost to a rosy white effect. Hydroquinone. This chemical substance has been present on skin whitening products since the beginning. It is used because of its effectiveness to stop or slow down the melanin activity. Arbutin. This ingredient is derived from the leaves of cranberry, mulberry and blueberry shrubs. It has melanin-inhibiting properties. These are safer alternatives to make the skin whiter. Vitamin C or Ascorbic Acid. This ingredient is an effective antioxidant and is known to help lighten the skin. It raises the glutathione level of the body which we know is the most known to lighten the skin. 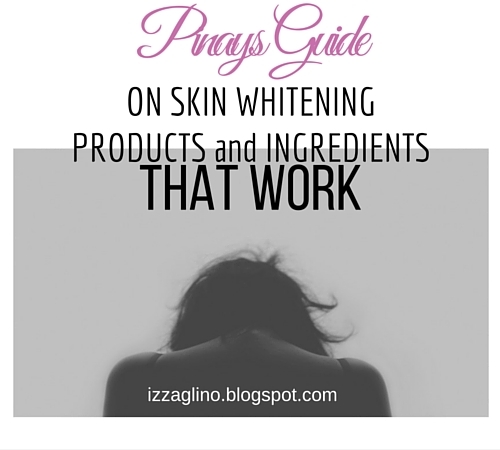 Aside from whiter and brighter skin, these ingredients also assure supple and flawless skin. Helps even out skintone plus protect from the harmful UV rays that may cause damage on the skin along the way. The exfoliation properties help in making the skin look better and healthier. If you are on vacation to Bali, do not forget to come to our medical spa, Come visit our website first at Cocoonmedicalspa.com as a reference. Here we provide full body care for you. Such as rejuvenating the skin, reduce black stains on the face and wrinkles on your face. So what are you waiting for ?